This 4-diamond property offers the rich tradition of making people feel welcome with a true commitment to service. 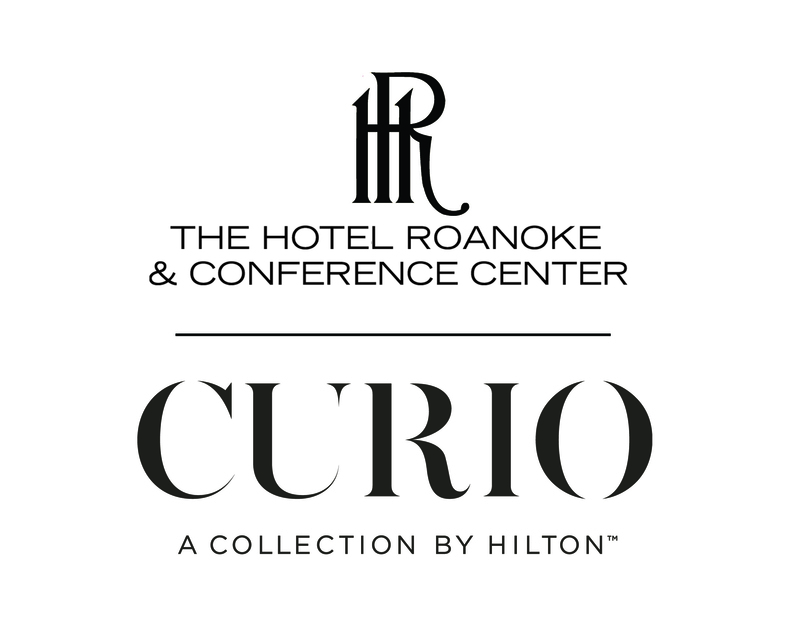 Built in 1882, the Tudor-style Hotel Roanoke is listed on the National Register of Historic Places, has been inducted into the Historic Hotels of AmericaTM organization, and is a member of the International Association of Conference Centers. There are 330 luxuriously appointed guestrooms, including 19 suites. Amenities include a desk, dual-line telephone, voice mail, and a data port for computer or fax. Flexible meeting space includes 36 meeting rooms accommodating groups from 10 to 1,400. The space provides access to the information highway, latest advances in multimedia, and video teleconferencing. Sumptuous on-site catering is available. The Hampton Inn & Suites Roanoke-Downtown hotel is set in the heart of downtown Roanoke, near offices, businesses, shops and entertainment. 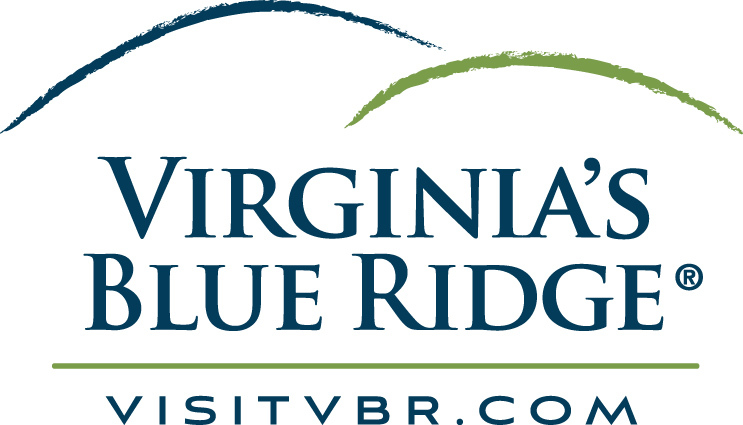 Situated atop a five-story parking structure in the beautiful Roanoke Valley, with sweeping views of the majestic Blue Ridge Mountains, and only 10 minutes' drive from the airport. Equipped with a 42-inch HDTV, refrigerator, microwave and coffee maker. Enjoy free WiFi and a peaceful night’s sleep in the clean and fresh Hampton bed®. This hotel offers 1,200 sq. ft. of conference space, ideal for small- to mid-sized meetings and business events. Travel in style at SpringHill Suites by Marriott® Roanoke, the all-suite hotel that seamlessly blends design and functionality offering the modern amenities you need to stay refreshed and focused - all at an affordable price. Spacious suites and vibrant lobbies offer flexible spaces perfect for working, meeting or relaxing. We are located adjacent to Carillion Hospital and the Greenway Path. Take the stress out of travel with free Wi-Fi, relaxing pools and fitness centers. Our Market is open 24/7 for snacks and necessities. Enjoy our complimentary new breakfast with fresh choices for a customized start to your day - like eggs with local salsa or Greek yogurt and oatmeal complete with a toppings bar for a variety of options. Quite simply, from business trips to leisurely journeys, SpringHill Suites Roanoke is a breath of fresh air.